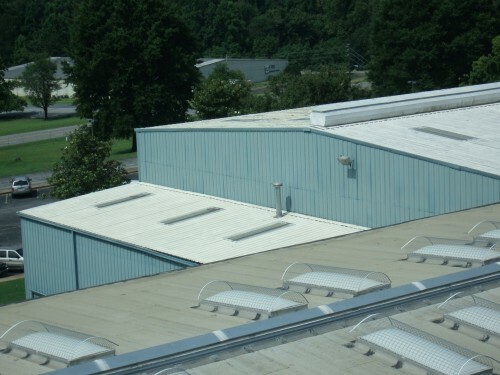 St. Gobains desired fall protection for Buildings A & B at their Athens, Georgia facility. SWSG’s scope of work included a qualitative assessment of multiple roof areas and platforms. SWSG documented existing structural framing sizes and spacing, live load ratings for existing roofing surfaces, allowable dead load values for immovable equipment, and written recommendations for repair of deficient items that did not meet IBC Code requirements. 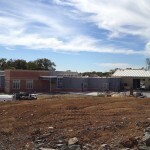 On-site visits were provided to review each of the included areas. SWSG also prepared back-end reports on the roof ratings. The report included evaluation of the strength and structural integrity to support personnel and their equipment safely, and determination of any compromised structures due to roof deterioration. 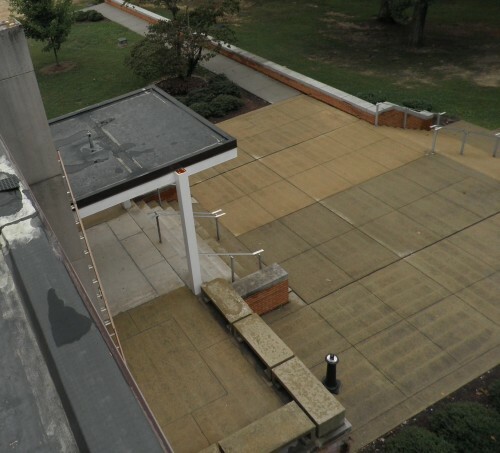 SWSG provides fall protection structural analysis of systems for colleges and universities across the nation. 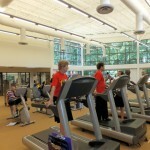 The Taylor Building contains offices, classrooms, and science labs for the college. SWSG provided structural engineering for anchorage of fall protection systems on the roof. Our services provided a review of plan layout of anchorage devices including connections to the roof. Structural pull tests were also conducted for the fall protection anchors.